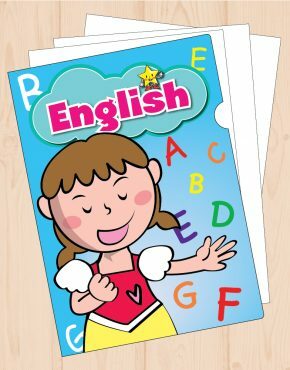 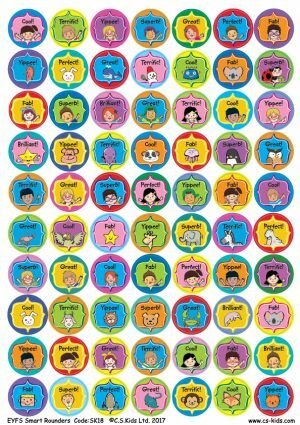 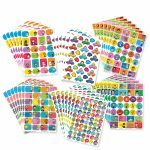 *Bumper pack of EYFS Stickers (Pack of 1549) | C.S. 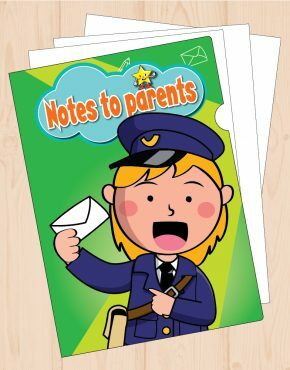 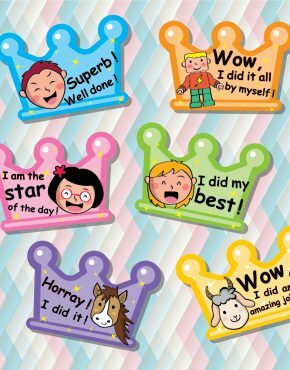 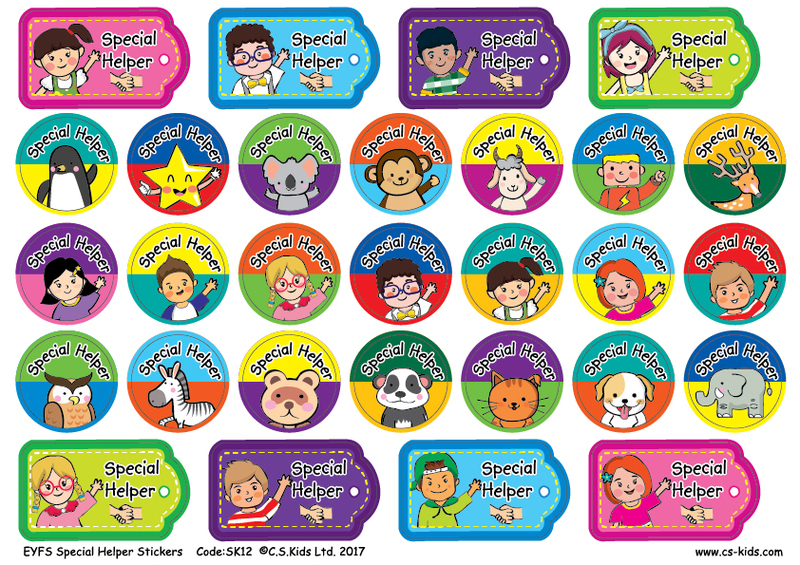 Kids Ltd.
Best value sticker set for teachers to reward children for their outstanding learning behaviour. 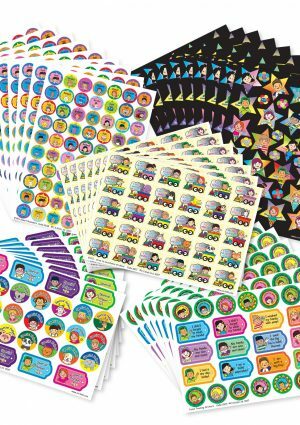 – 210 stickers (7 sheets) of Train Stickers: SK11: EYFS – Drive to Excellence Stickers. 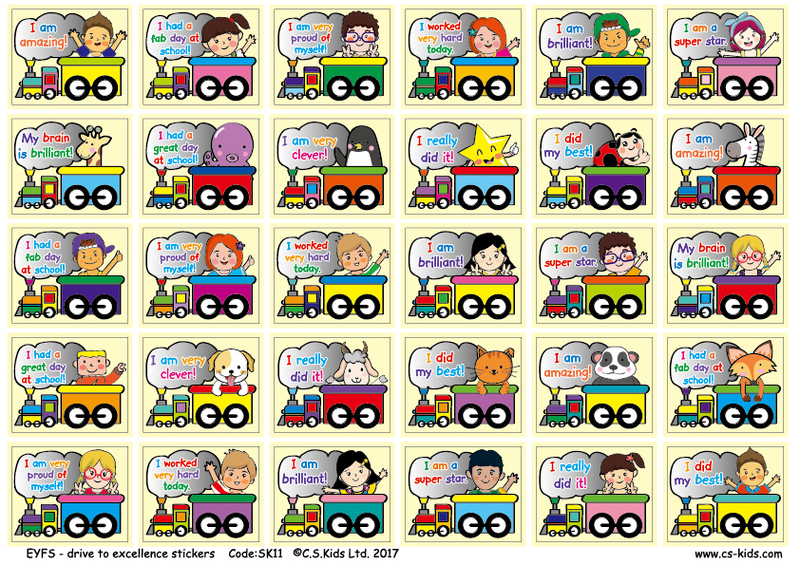 All children love trains, what’s better than rewarding them with these cute train stickers for their excellent work in school? 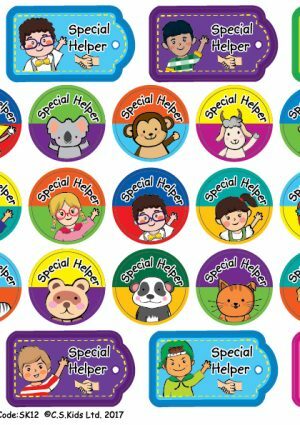 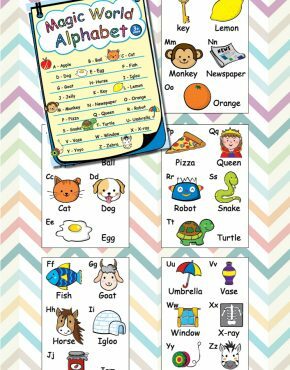 – 182 stickers (7 sheets) of Toilet Training: SK13: Toilet Training Stickers. Who doesn’t like a child that could maintain a good hygiene, especially in the toilet? Reward them for their cleanliness! 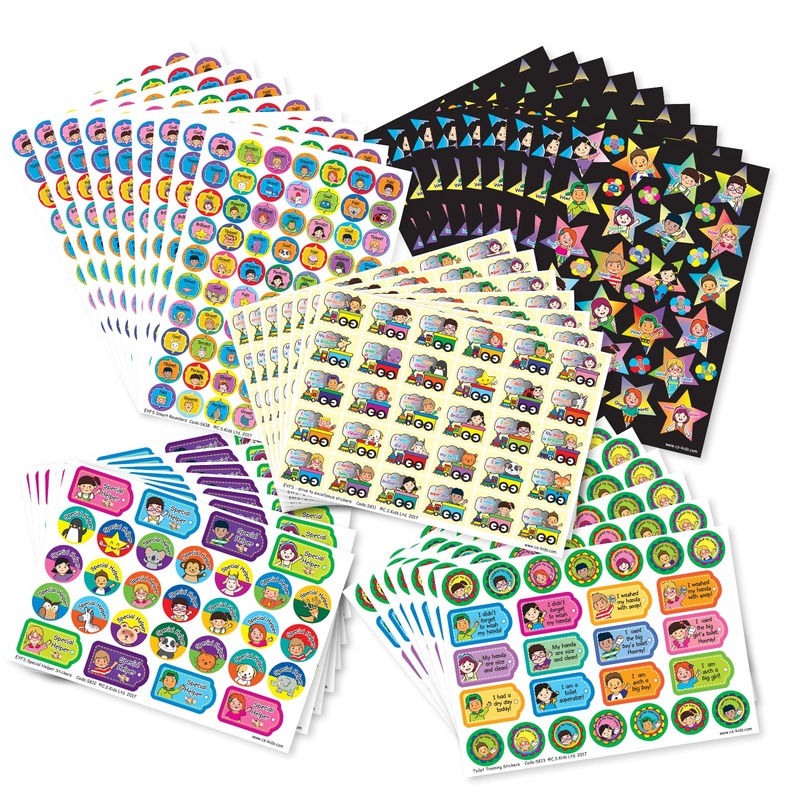 – 324 stickers (9 sheets) of Stars: SK17: EYFS Star Stickers. 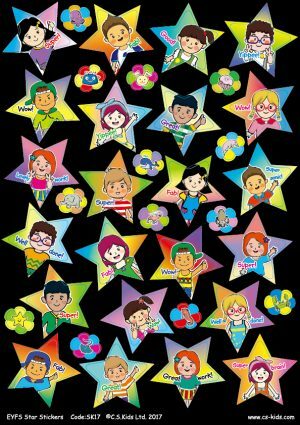 Reward all the superstars in class with these awesome star stickers and encourage them to demonstrate positive behavior in classroom.